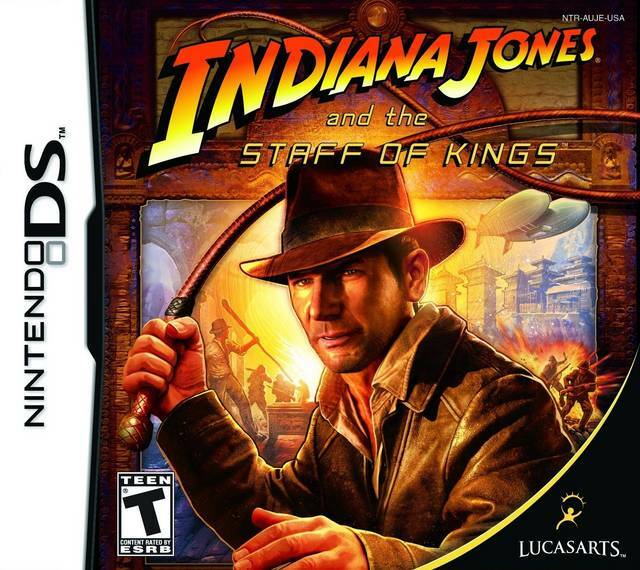 Step into the shoes of the legendary hero, Indiana Jones, in an all new epic adventure! 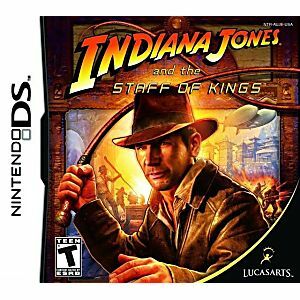 In Indiana Jones and the Staff of Kings, you'll return to the year 1939 and travel to locations ranging from San Francisco's Chinatown to the jungles of Panama to track down the legendary Staff of Moses. Make your way through spring-loaded environments where you'll have to rely on your smarts to turn the surroundings to your advantage. Along the way, players can expect to face off with a variety of nefarious foes, including Indiana Jones' old nemesis Magnus Völler. Assume the role of the rogue archaeologist and see if you have what it takes to wield the whip and save the world from a dire fate. True fan of Mr. Jones,lol..Had to buy this 1..